Whether you’re working on your ideal body, or you’re already the epitome of “#FitnessGoals,” the battle that will always remain is the mind game. One skip day turns into one week, which turns into one month, and sooner or later you’re wondering what life is like on the other side of a Netflix binge. What if there was something to keep you inspired, a gentle push to remind you of why you started? 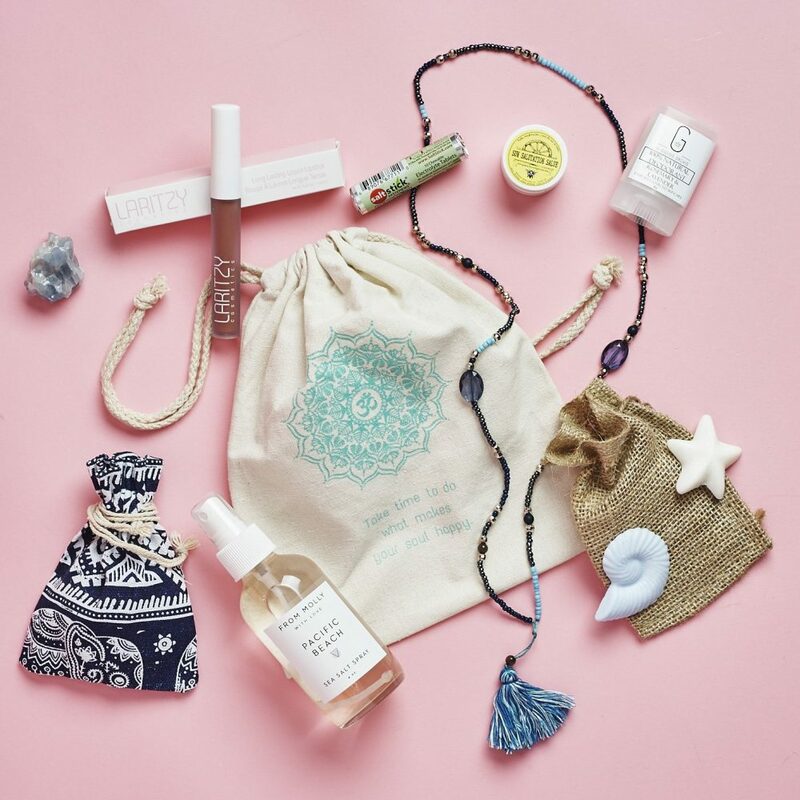 Enter BuddhiBox: a monthly care package filled with full-size yoga products and deluxe cruelty-free samples that will keep you inspired both on and off the mat. 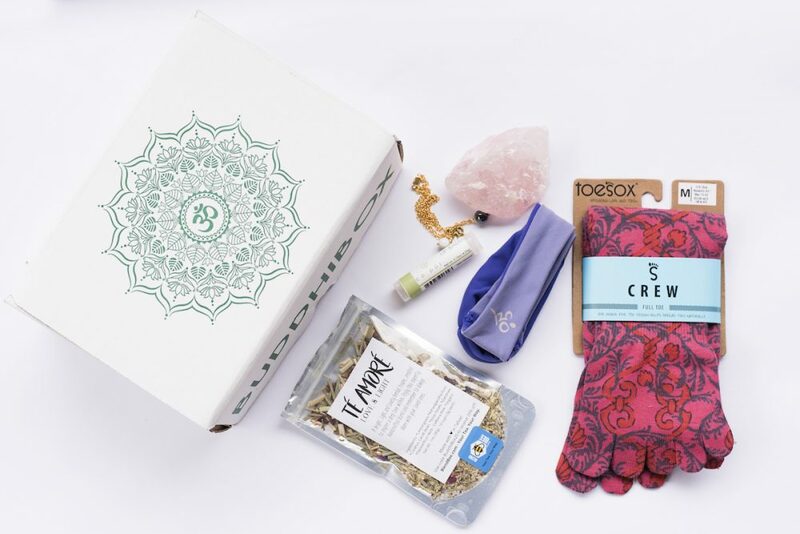 Limited Edition One-Time boxes: Multiple options ranging from the Zen Meditation Box to the Goddess Box are available for purchase without a subscription via the website. So you have so many options to choose from! Another great way to keep your chakras feeling aligned, BuddhiBox donates a portion of its proceeds to a different charity each month. Isn’t that awesome?! BuddhiBox is an all-natural, cruelty-free, eco-conscious, monthly subscription box designed to inspire your life, workouts and community. Founded on the principles of discovery, union and compassion, BuddhiBox truly embodies the yogi lifestyle by helping people live consciously both on and off the mat.